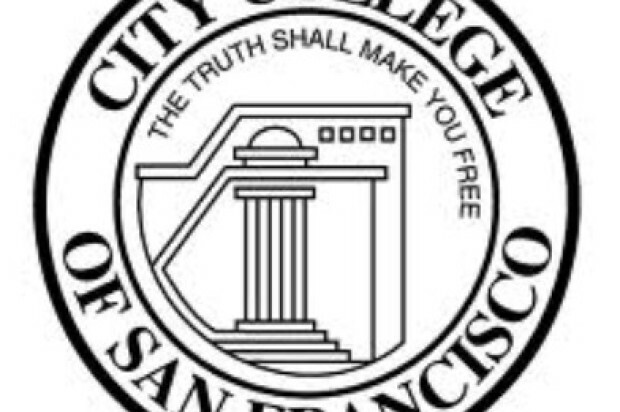 A regional accrediting commission is facing yet another lawsuit from supporters of City College of San Francisco over the commission’s decision earlier this year to revoke the school’s accreditation. The Save CCSF Coalition, a group of students, faculty, staff and other City College supporters, plans to file the lawsuit today in San Francisco Superior Court against the Accrediting Commission for Community and Junior Colleges. The group is seeking to nullify the ACCJC’s actions against the school because of alleged violations of federal and other regulations by the commission in its review of City College. The ACCJC announced in July that City College’s accreditation would end on July 31, 2014, pending appeal. 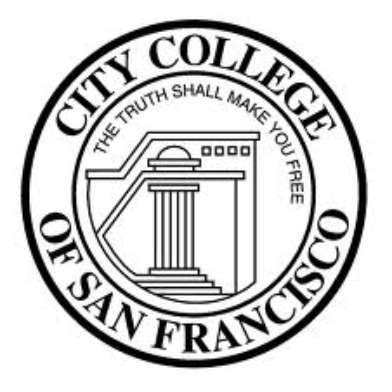 In August, San Francisco City Attorney Dennis Herrera filed a lawsuit against the commission alleging that its actions against City College were politically motivated and did not allow the school proper due process. A similar lawsuit was then filed the following month by the American Federation of Teachers Local 2121 — the school’s teacher union—and the California Federation of Teachers. Wendy Kaufmyn, a member of the coalition and also a City College faculty member, said “the three distinct lawsuits are complementary” and the various attorneys have been working together. More details of the lawsuit will be released at a noon news conference today at City College’s Ocean Campus, where a 1 p.m. forum is being held by U.S. Reps. Jackie Speier and Anna Eshoo and state Sen. Jim Beall on the accreditation process for community colleges. The forum will take place in the Diego Rivera Theatre on the Ocean campus. ACCJC officials were not immediately available to comment on the newest lawsuit, but have said the previous two were without merit and were an attempt to interfere with the commission’s lawful accreditation process.